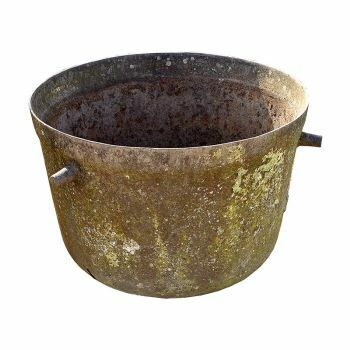 This can be used as an excellent planter and conversation piece. 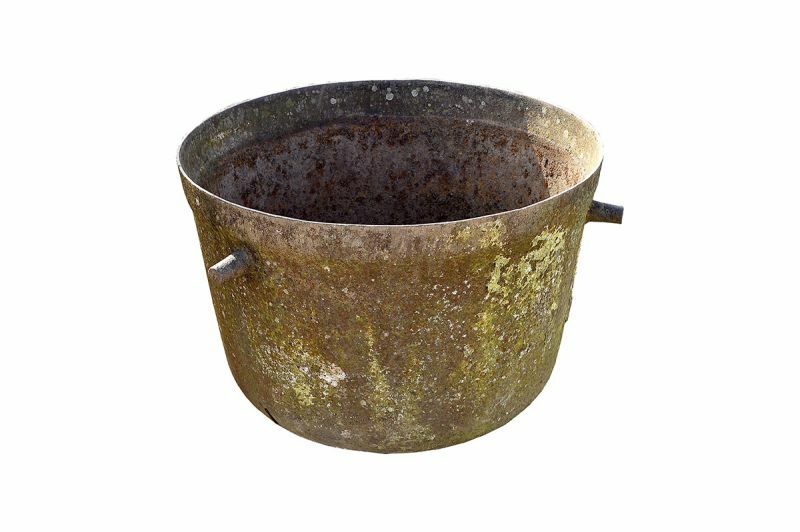 The Irish Famine Pot sometimes referred to as workhouse pots are made of cast iron. They were supplied by the Irish Government under the Soup Kitchen Act to alleviate hunger by providing free soup to the populace during the potato blight.